There are two options and many questions to ask when looking at Independent Living Campuses. 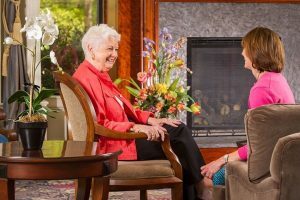 Choosing between a Continuing Care Retirement Community (CCRC) and a Rental Community without all levels of care will be the first two options to consider. 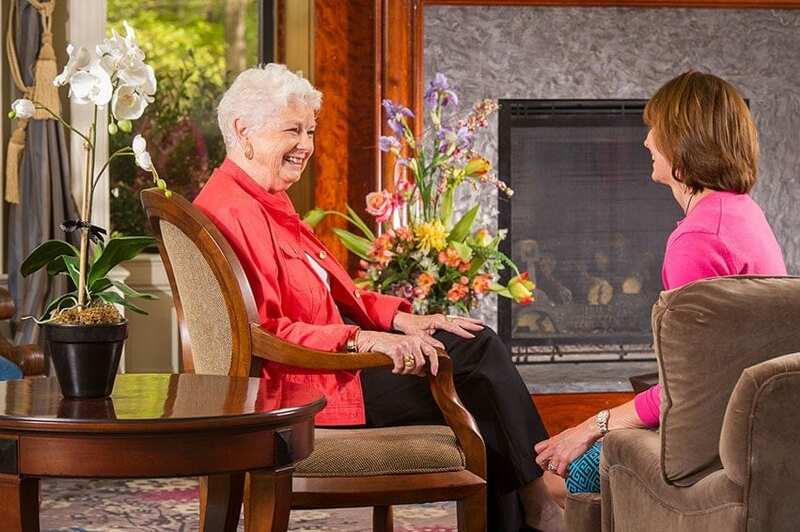 A CCRC offers a resident a community for life. 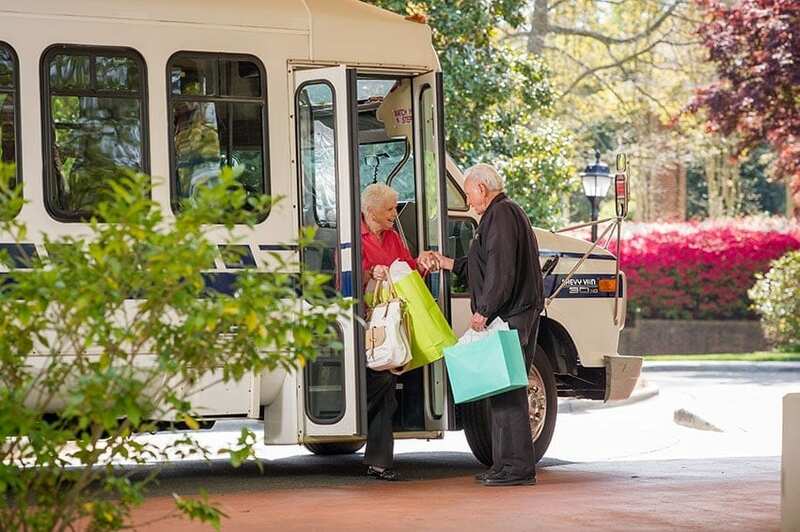 A resident may move within the community as more care is needed but will never have to leave. A CCRC offers Independent Living, Assisted Living, Skilled Nursing and Memory Care on the same campus. An entry fee or real estate purchase plus a monthly fee will be required. Independent residents can continue to participate in activities outside of their home and leave the meal preparation, housework, security and maintenance to the community. 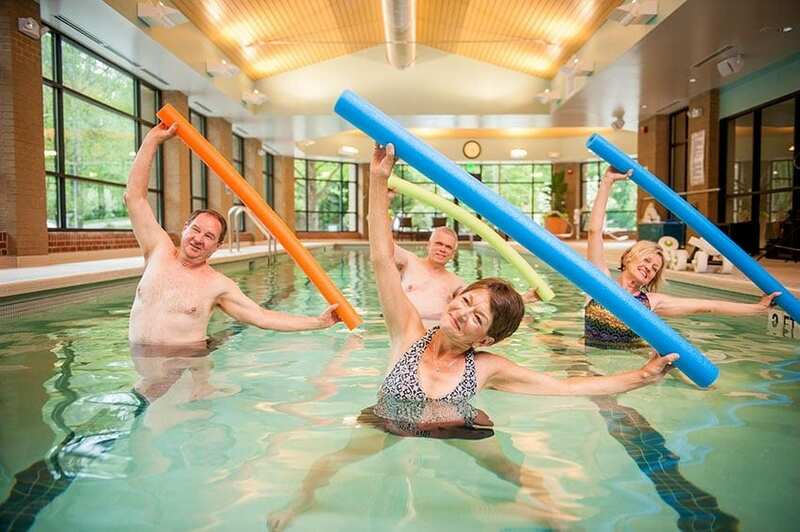 This gives the resident freedom to enjoy every minute of their retirement! A second option is a rental community where all of these amenities are taken care of for the resident but the next levels of care will vary between communities. Choosing this option requires only a monthly fee (no entry fee is required). If you were to run out of money and the facility has no Medicaid beds available, you would be asked to make other living arrangements at a new facility. 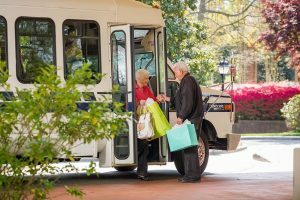 When Assisted Living, Skilled Care or Memory Care is needed, most likely the resident will need to move to another community. Hiring your own home care is sometimes an option in a rental community. 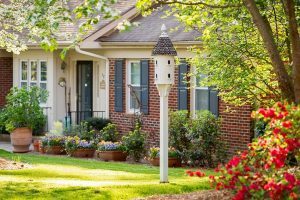 Choosing an Independent Living Community is much like buying a home. There are many questions to ask and consider. Your family and your financial planner may also need to be a part of the decision making process. Choose a few communities in your area or close to your family and begin with a tour and your list of questions. Start with the financial questions on your first visit to the community. Is the apartment owned or rented? Does Medicaid, Medicare or any other long-term insurance cover costs? What happens if a resident out lives their money? Who makes the decision to move to the next level of care? Do residents retain control of their finances? Is there assistance available? What is the present occupancy rate? How much is the entrance fee and is it refundable? What happens if my spouse and I need different types of care? How has the monthly fee increased over the past 5 years? What are the costs for higher levels of care? Ask for an overall description of making a move to the campus. How many homes/ apartments are there on the property? What types of home are available and how long is each wait list time? Next ask about the list of amenities. What amenities are included in your monthly payment: TV, phone, housekeeping, transportation, meals, activities, maintenance, etc.? What social activities are available each month? Is there a Fitness Center on campus? A pool? What services are available: a laundry service, a bank, a hair salon, a grocery store? What businesses, parks and medical professionals are located in the neighborhood? Medical options should be next on your list. What doctors are available on campus? Can a resident continue to see his or her own doctors? 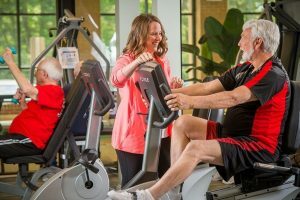 Is Physical Therapy and Occupational Therapy available to residents? What health care costs are covered by the Resident and Care Agreement and what must be paid out of pocket? What emergency procedures are in place throughout the community? As you begin to understand the options, you will also want to ask about the specifics of your home and your dining options. How many floor plans are available? What appliances are included in each apartment? Do I get to make any decorating selections when offered an apartment? Explain the meal plan and dining room options. Is there a dietician available for special needs? Can families dine with a resident at any time? Are there to-go services and/or a grocery store available? Can arrangements be made for a prospective resident to have lunch or dinner with a resident? Exploring communities will help you add to your list of questions. It is certainly easier to start your search with a list of things you want to know. Later, you will be able to compare one community’s amenities, housing options and medical care with another one. We would love to show you Springmoor, a CCRC, with an outstanding reputation in the community. We have a long list of amenities, a well-trained staff and a beautiful forty-two acre campus. We look forward to answering your questions.